Since the very first time we went to the Kosovo Houses Complex in the Rhodope mountain we keep recommending it to everyone we meet. 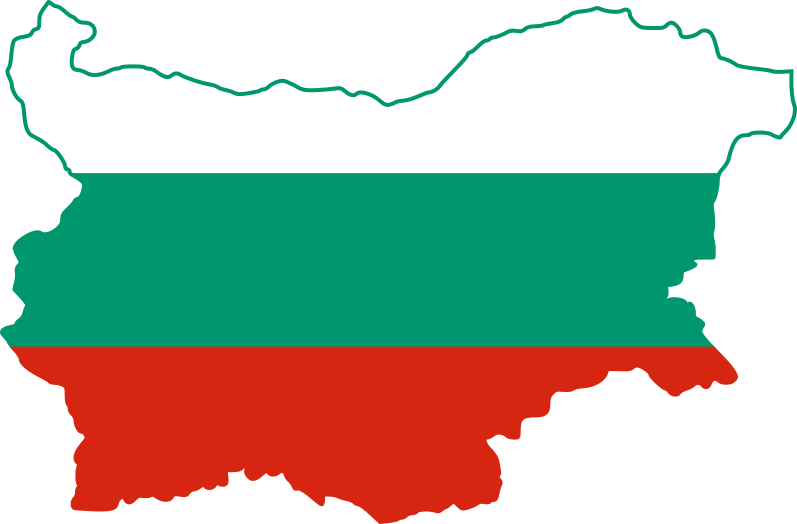 It’s absolutely lovely and the closeness of some incredible places that you can visit only makes it more appealing when you’re planning a holiday in Bulgaria. One of the places we visited during our very first stay there was the Assen’s fortress and we were totally WOW-ed! If you’re passing anywhere nearby, you simply cannot miss it – it’s breathtaking. Once upon a time the Assen’s fortress was at the end of Bulgaria and was used to defense the borders of the country. 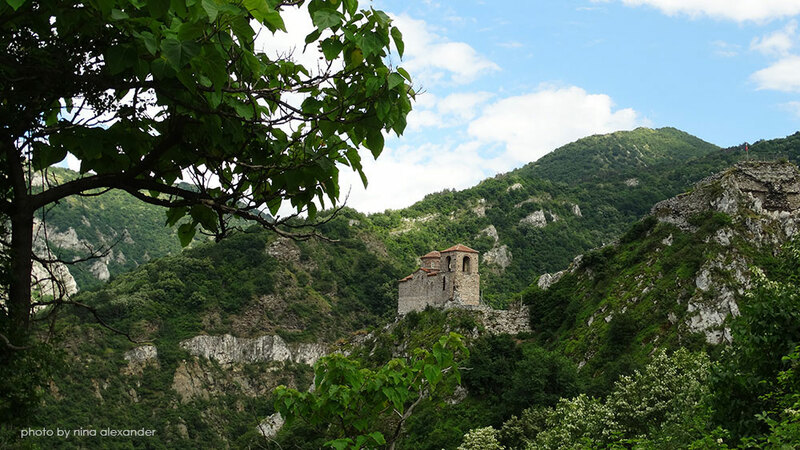 When you see its location you’ll The fortress is located only 3 km away from Assenovgrad, but as mentioned you can stay in the Kosovo Houses Complex and make the most of your holiday. When you head off to the fortress, watch out for the sign – the turn is easy to see if you are coming from Assenovgrad, but quite a sharp left one, if you’re coming from Bachkovo, Pamporovo or Kosovo Village. Drive up the alley for as long as you can. When we were visiting a landslide had blocked the road, so we had to park about 1 km away. Stunned by the incredible beauty of this scene and eager to see everything we rushed up the hill and soon reached the entrance of the fortress. 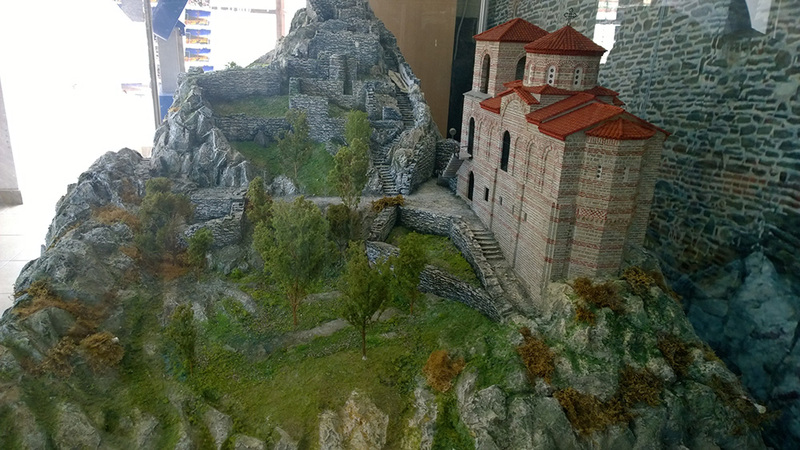 Just across from the entrance is the “Tourism desk” where you can pay your entrance fee (4 leva per person), see a smaller model of the fortress, ask questions or buy a little souvenir. As soon as we were done, we walked inside the fortress. There is no reason to tell you how impressive it is. The pictures in this post are quite an evidence. What we really wanted to see there was the “Blessed Virgin of Petrich Church” which was the only building spared during an attack of the fortress while Bulgaria was occupied by the Ottoman Empire. Before we visited the fortress, we read a legend and I am happy to share it with you. According to the legend up until the beginning of the last century every year just after midnight on Christmas evening the church magically returned its previous glory and was lit by millions of Christmas candles. The bell was ringing, singing could be heard from inside the building and the scent of incense could be felt around the entire fortress. A guy, coming down from a nearby monastery decides to use the location and hide from the snow storm, witnesses all this by chance. Surprised, he approaches the church and sees it full of people listening to the priest. During the service the priests mentions the Emperor, everyone from the Royal Family, general Vrienos and the general’s entire family. This is the last service of the priest named Anthimos. After the final “Amen” everything returns to its current state – building is entirely demolished, there is no light and no people. The priest mentioned above was the one, invited to deliver the Christmas service 500 years before the day all this was witnessed by the visitor mentioned above. In his rush to get to the dinner, the priest shortens the service. After he finished quicker than he should have, he sits on the table and eats more than his body can take. His gluttony kills him. After he goes up in the skies and meets God, he receives a punishment. Priest Anthimos is sent back to the same church every Christmas for 500 years and his only duty is to deliver the service as he was supposed to do before his death. We are presented with the same situation over and over again in our lives, until we learn the lesson. Today, the church is a home of about 20 swallows, but there’s definitely something magical about it and may I say – quite creepy. As you can see from the photos below, the entire church has been renovated and gives quite a good feeling of the its past glory. If you ever had any doubts about visiting Assen’s fortress, erase them and go. This place is absolutely marvelous and with no doubt worth visiting!